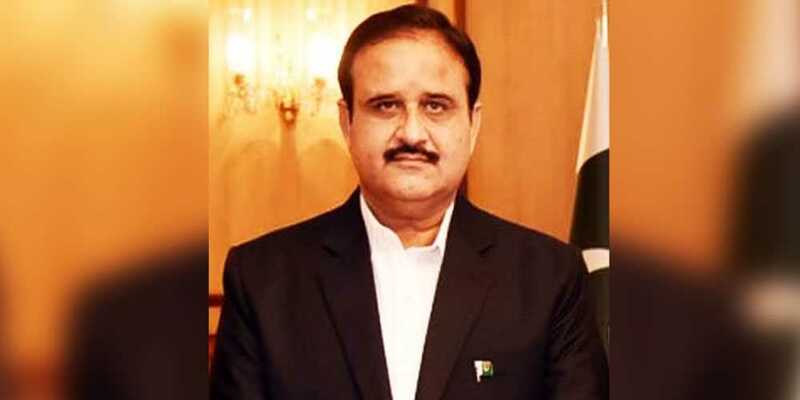 There is no room for repressive system in Naya Pakistan, said in a statement by Chief Minister Punjab Sardar Usman Buzdar on Monday. As per the details, Usman Buzdar said the present government is committed to serve the nation, it is to be believed the incumbent government will change the fate of people in the coming time. He said that Pakistan Tehreek-e-Insaf-led provincial government’s vision is to eradicate a distinction between the rich and poor. Government was pushing ahead with a positive strategy to improve the people’s living standards.